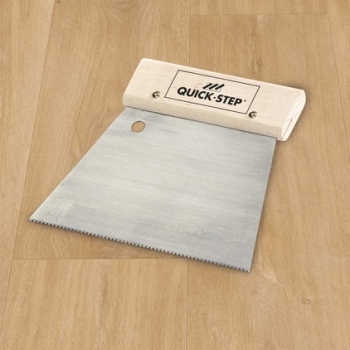 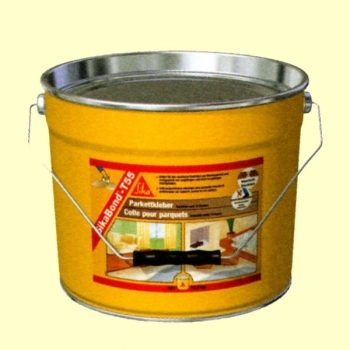 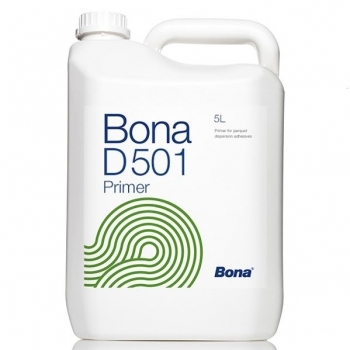 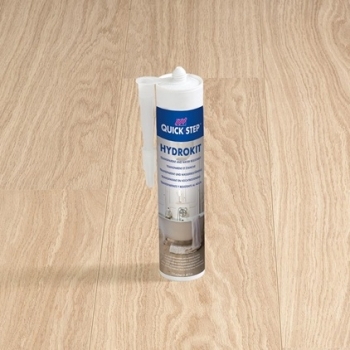 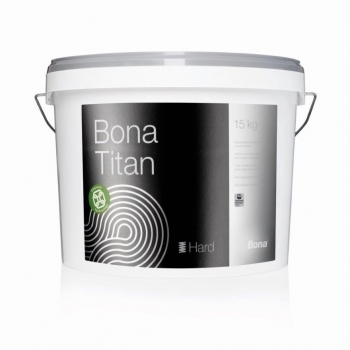 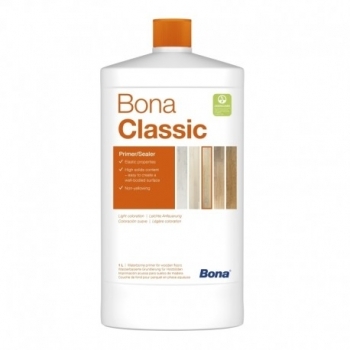 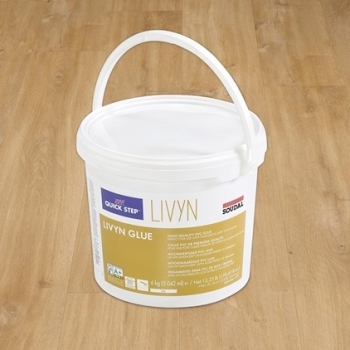 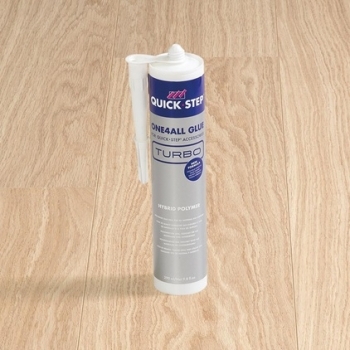 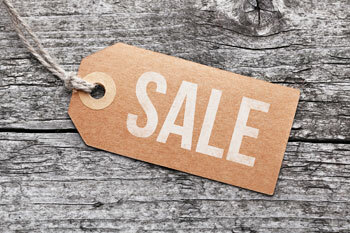 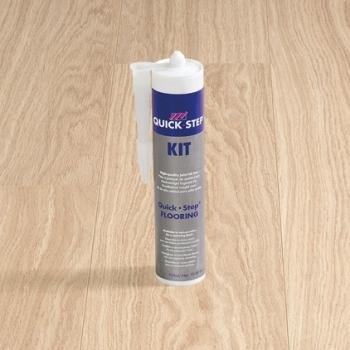 Bona D501 Primer is ideal for use with their best-selling R848 and R850 wood floor adhesives. 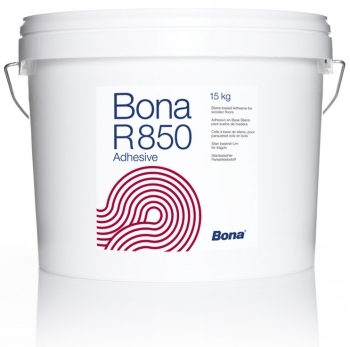 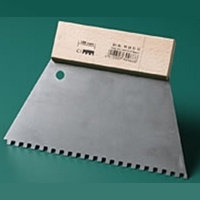 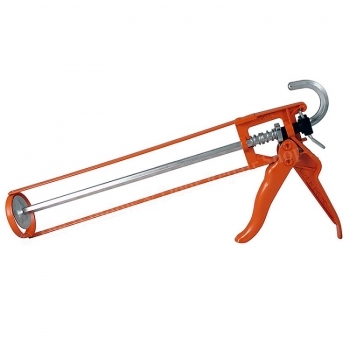 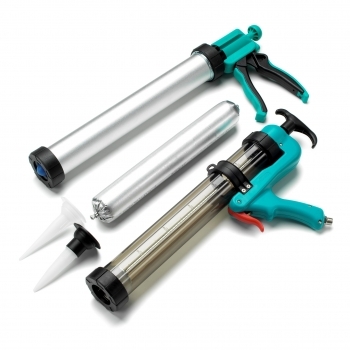 Ideal applicator for Bona R850 600mL adhesive sausages. 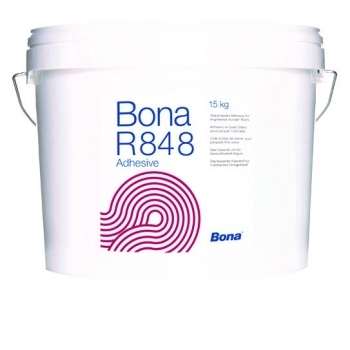 The strongest adhesive available from Bona. 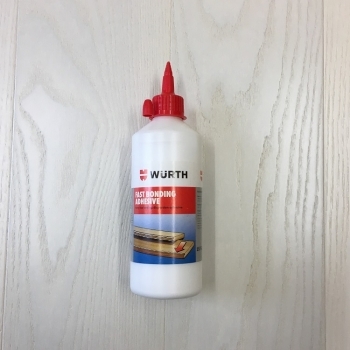 No primer needed.